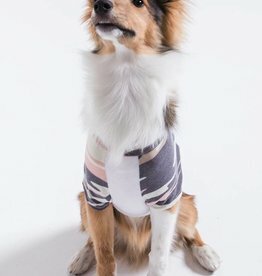 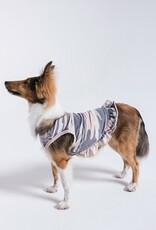 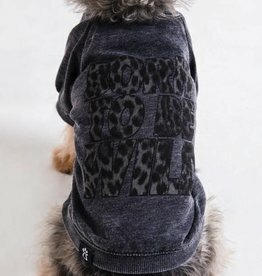 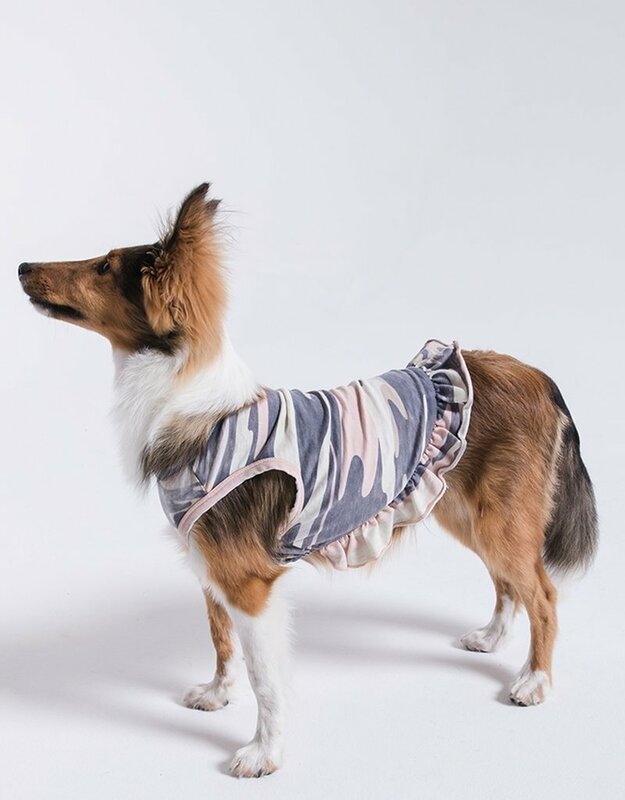 Crafted from a comfortable baby French terry fabric, this sleeveless, camo print dress for dogs features a buttonhole opening for a leash on the neck, an elastic waist, and ruffle trim. 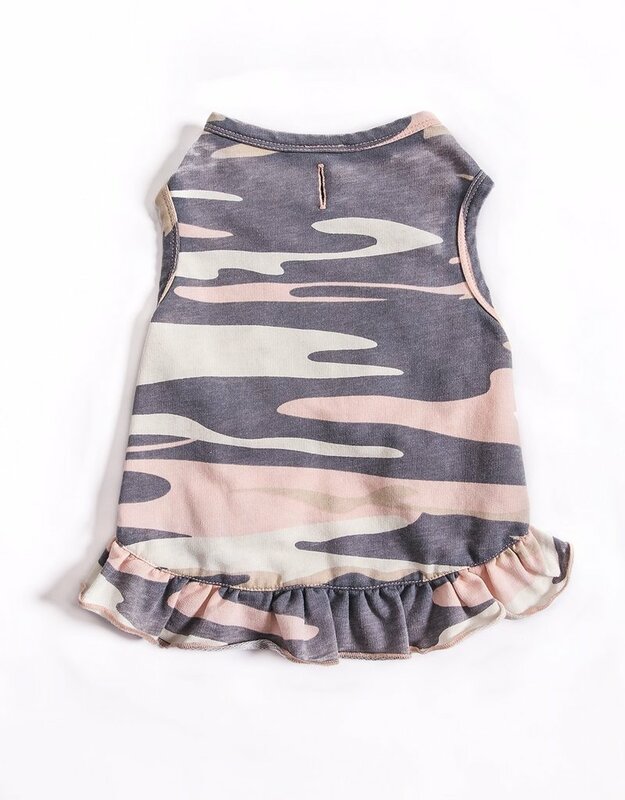 Care Instruction: Our Signature Burnout garments are specially treated for perfectly imperfect variations in color that will evolve with wear and washing. 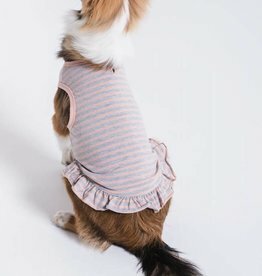 To care, hand wash or machine wash cold, gentle cycle, and lay flat to dry, as a heated dryer will accelerate the aging process. 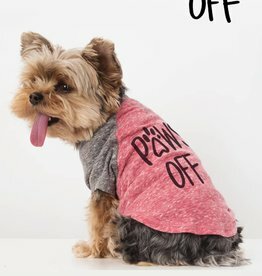 Wash before wearing.